When I was six I went with my sister and some of her high school friends to see BREAKFAST AT TIFFANY’S. The film had a huge impact on me. It was the first time I became aware of adult sexuality, and the movie became emblematic for me of a world beyond my own provincial life in Texas. 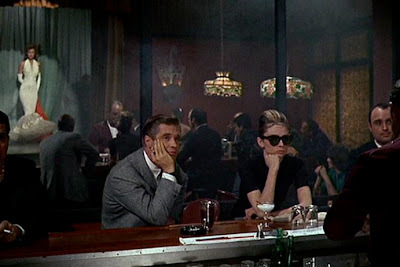 The fact that Holly Golightly was a call girl escaped me, because at six I didn’t even know the definition. 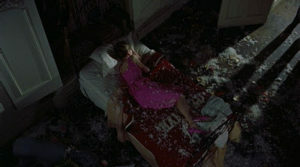 It was only later that I realized the film was a romance between a call girl and a gigolo (for years I really believed Patricia Neal’s character was Paul’s decorator.) 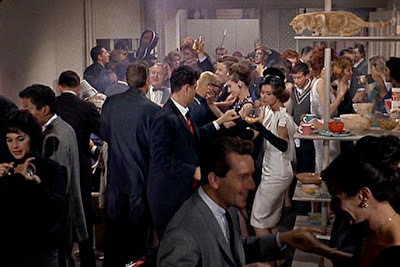 As a film, BREAKFAST AT TIFFANY’S has enormous staying power (in spite of the portrayal of the Japanese photographer by Micky Rooney, an offensive Asian stereotype). 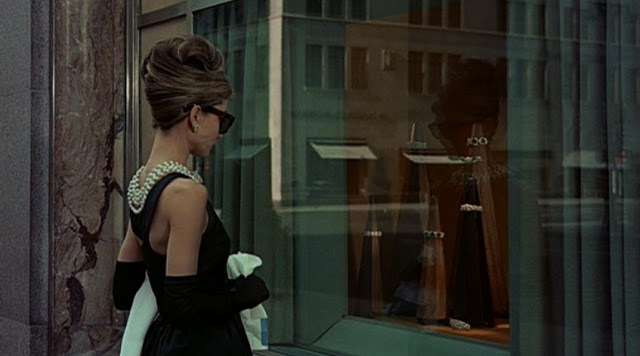 Walk in any bookstore and one is likely to come across Audrey Hepburn’s face staring out from a coffee-table book, with her sunglasses and black dress. 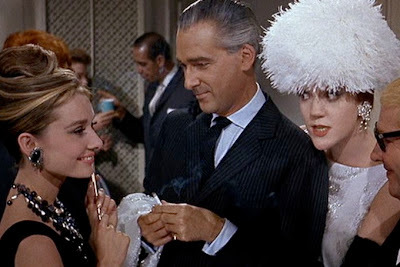 The film continues to inspire fashion, design, and the imagination, and it seems as though every new young actress does an Audrey Hepburn layout at some point in her career. 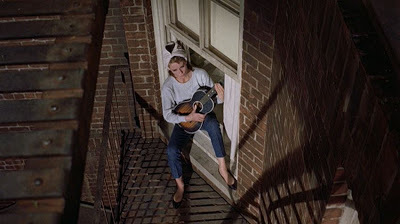 It’s one of the primary references for GOSSIP GIRL and, whenever I’m roaming the streets of New York on location scouts, I’m always looking for shots that inspire the same kind of romance. The movie played a big part in my personal creative development, and it has odd parallels to my life. 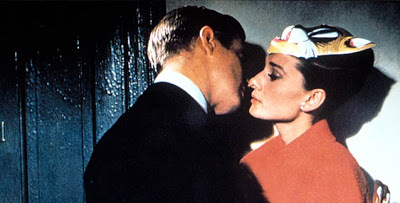 The novella’s narrator describes the primary relationship thusly: “I have a memory of spending many hither and yonning days with Holly; and it’s true, we did at odd moments see a great deal of each other; but on the whole, the memory is false….” Indeed, as memory often is. Who hasn’t romanticized one’s own partying and romances, conveniently forgetting the hangovers and unhappiness? 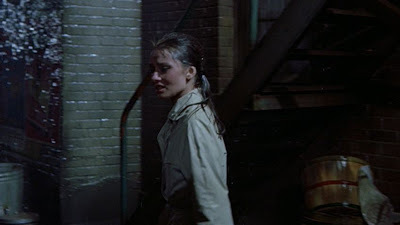 But the memory of this film remains remarkably potent, and the images hold up well, capturing a place and time, and a way of being—rebellious, insouciant, cynical, ambivalent—in a seductive way. 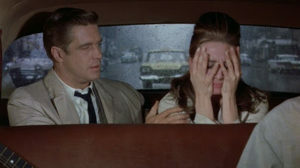 I certainly think it is Blake Edwards’ best film and reflects his wit and humor. 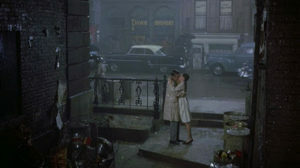 Many would even describe it as one of the great romantic comedies. But that’s an inaccurate description—unless you’re talking tragically comic. The moral of the story seems to be about striving to find personal balance in the company of another, by means of embracing human frailty, in the other and oneself. The movie is sweet and tender and powerful because it recognizes that life is full of struggle and sadness. 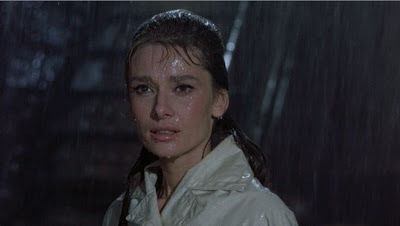 But that need not necessarily be a bad thing—the transformation of one’s psyche can come from embracing the difficulty, and maturity comes from growing up to meet life’s challenges and not pursuing some ineffable Moon River. The novella and the film are more similar than I remembered. A lot of the dialogue is word for word, but the central relationship in the book is much more oblique. There is even the implication that the narrator of the book is gay, as was Capote himself—and there is an argument to be made that the story is, probably more accurately, about the friendship of a gay man and the charismatic woman with whom he becomes fascinated. 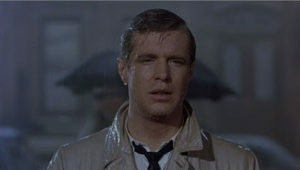 No wonder then that the movie version is a favorite gay touchstone. I don’t think that Audrey Hepburn was ever better. In my mind, she and George Peppard both peaked in this film—I don’t think either did any film work afterwards that equaled the indelible impression that each creates in this movie. As one watches them, there is something heartbreaking in that fact. Indeed the final moments of the film, and their performances therein, are as emotionally electrifying as anything that has been done in the cinema. 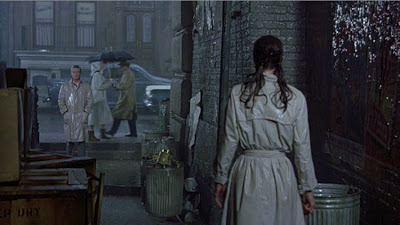 The movie, unlike the book, ends with the couple kissing in the rain, but it is raining, after all—and in spite of the power of Paul’s final impassioned plea to Holly to recognize their belonging to each other, it’s unlikely that this couple is destined for happily-ever-after. 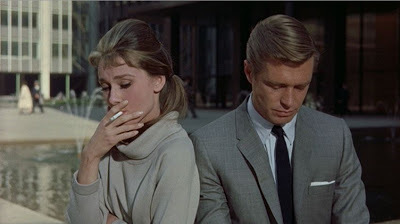 Neither of these characters feels suited to a real, committed relationship—both of them are too intrigued by la dolce vita and the shiny surfaces of Tiffany’s. This classic romantic scene feels like it might just be an interlude before one gets to the finale of the book, where the Paul character, 15 years after the fact, hopes that Holly, wherever she is, has found peace and happiness.